You may not have thought about it before, but women who are the firstborn in their family (with at least one younger sibling of either gender) are very similar; an analysis of this can provide important personal insights and learning. In general, eldest daughters are the responsible women, the dutiful, thoughtful, hands-on and caring ones who often still wonder if they’ve done enough. Sound familiar? If we can transform responsibility into wisdom, also through silence, we will be powerful beyond belief. I loved feeling supported by these beautiful and powerful women, being still together and connecting to our inner wisdom. 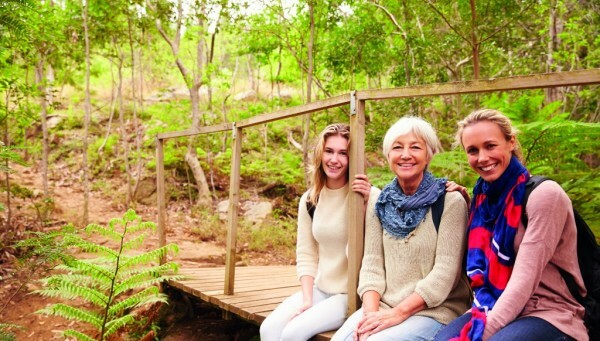 Inspired by the ground-breaking insights and learnings of Lisette Schuitemaker and Wies Enthoven's book, The Eldest Daughter Effect, this retreat is being convened by author Lisette Schuitemaker and Managing Director of Weleda Jayn Sterland, along with Gill Emslie of Findhorn Consultancy Service providing expert facilitation. 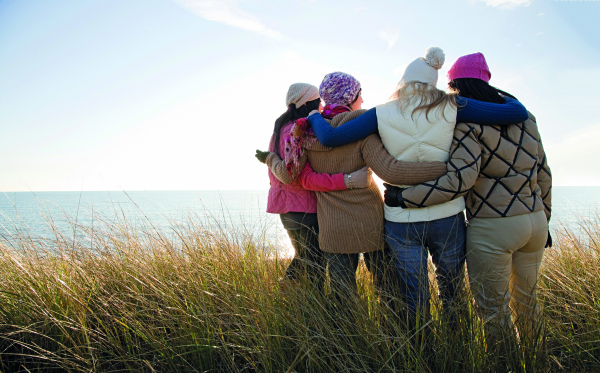 This retreat is exclusively for eldest daughters: women who are the firstborn in their family, with at least one younger sibling of either gender. Women who had no elder siblings(s) to pave the way. Women who in their youth broke new ground - and who continue to do so. Professional women seeking to gain greater authenticity as they build their leadership capacities. Leaders in their own lives who feel a personal commitment to creating a more sustainable world. Business leaders, managers, directors, community leaders and influencers. Young adult women at the beginning of their careers or still working towards qualifications in their chosen field. During the retreat, we will draw upon the research of the authors, integrating the experiences of your fellow participants to help develop deep insights into the patterns that are shared within the group. You will see how these have worked out in your personal and professional life and learn how to sidestep the consequences of your birth order, recognising and harnessing the strengths this unique position brings, of authority, depth, perspective, and zest. all meals (vegetarian, local, organic where possible), complimentary copy of The Eldest Daughter Effect, and use of Weleda products on the retreat. B&B available for those who wish to stay after the event for £45 per night, subject to availability. To ensure a high-quality programme experience for all participants, this programme is by application only.